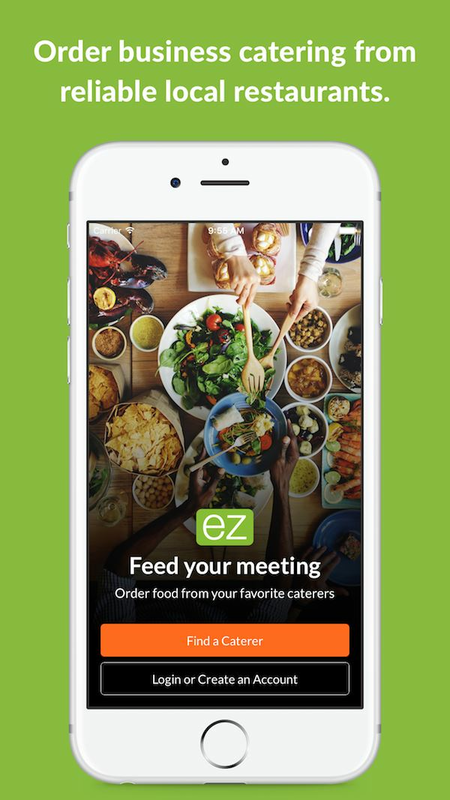 The ezCater app enables businesspeople to order food for any business meeting or event, anywhere in the United States. Whether you need food delivered in a new location while traveling for a business meeting or you’re looking for new options to add to your regular office delivery mix, ezCater's marketplace of 45,000+ vetted restaurants and caterers makes it easy to find a reliable local caterer without endless hours of Google searching and calling. Online receipts make expense reporting a breeze, while reviews and on-time delivery ratings make vendor selection as effortless as possible. If any issue ever arises, ezCater’s award-winning customer service team will figure it out and make it right for you. Plus, ezCater’s ezRewards Program allows you to earn points on every order, which are redeemable for discounts on future orders or for Amazon gift cards. And lastly, ezCater is free. You pay the same as if you ordered directly from the caterer, with no price upcharges or fees. Say goodbye to time wasted finding restaurants and calling to ask if they provide business catering or deliver to your location. 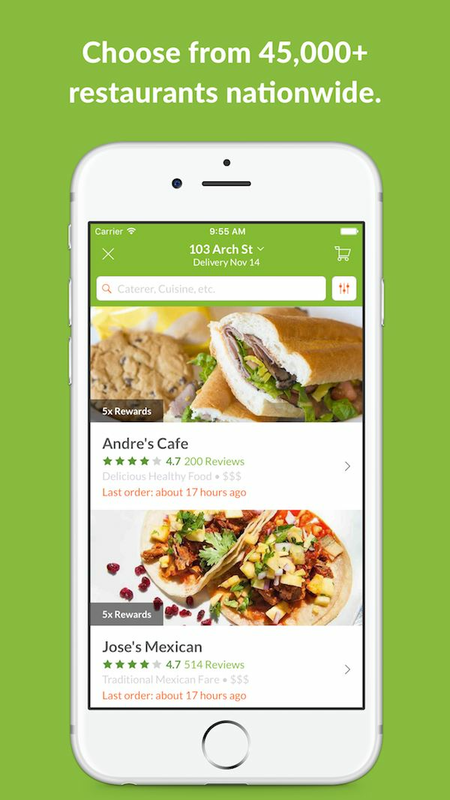 With ezCater, you can instantly filter by delivery address, food type, budget, headcount and more.  Then, create, cancel, or modify orders 24/7/365. See your entire order history, re-order with just a couple of clicks, or set a customized schedule for routine orders. Because ezCater is the only nationwide marketplace for business catering, it has you covered, whether you need food for a meeting across town or across the country. Confidently choose a caterer by relying on ezCater’s vetting process, plus its 500,000+ on-time ratings and reviews from businesspeople just like you. ezCater is backed by a group of award-winning Customer Support “Ninjas” that are there to help via phone, online chat, text or email. Once your order is placed, the team checks it for quality and completeness and confirms it has been processed by the caterer. A few hours before your event, a rep will double-confirm with the caterer and send you a text that your order is all set. If an issue arises, ezCater’s team will handle it and make it right as quickly as possible so you can get back to your busy workday, meeting or event with peace of mind. Never worry about losing or accidentally throwing away a business catering receipt again. 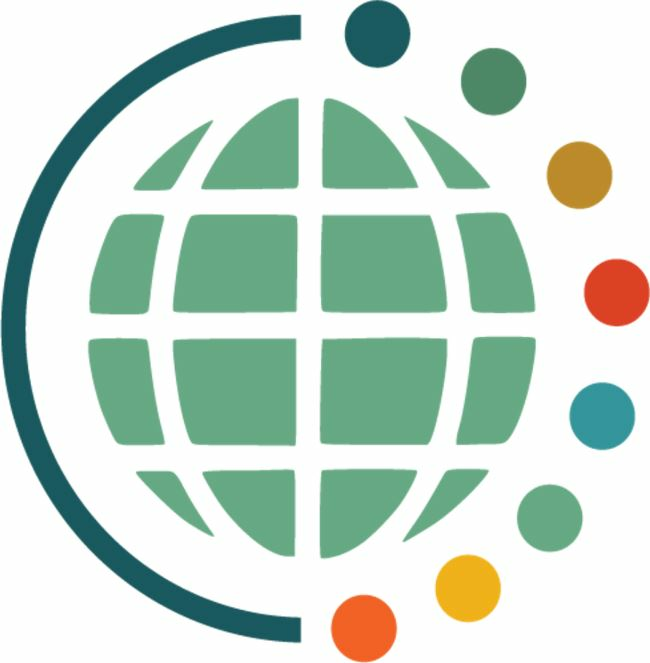 Invoices are stored online and are retrievable indefinitely, and you can complete full expense reports with just a few clicks. Or, turn on ezCater’s integration feature to have receipts automatically sent to expense reporting systems like Concur. ezCater’s ezRewards program allows you to earn points for every dollar of food ordered through the app. The more you order, the more you’re rewarded. Redeem points in exchange for Amazon gift cards, or extend your budget by using discounts on future orders.